Overcoming jealousy is like changing any emotional reaction or behavior. It begins with awareness. Awareness allows you to see that the projected stories in your mind are not true. When you have this clarity, you no longer react to the scenarios that your mind imagines. Jealousy and anger are emotional reactions to believing scenarios in your mind that are not true. By changing what you believe, you change what your imagination is projecting, and you can eliminate these destructive emotional reactions. Even when there is justification for the reaction, jealousy and anger are not beneficial. Ways to deal with the situation and get what we want are discussed in this book. Trying to change anger or jealousy once you are in the emotion is like trying to control a car skidding on ice. Your ability to handle the situation is greatly improved if you can steer clear of the hazard before you get there. This means addressing the beliefs that trigger jealousy instead of attempting to control your emotions. 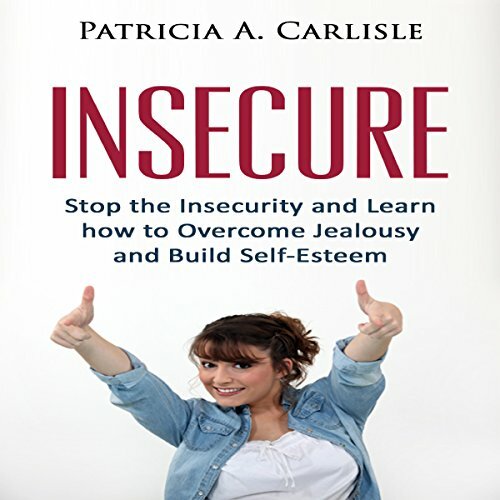 To permanently dissolve emotions such as insecurity, low self-esteem, and jealousy in relationships means changing the core beliefs of insecurity and mental projections of what your partner is doing. Unusually didn't listen to the preview and regretting that now. Will request a refund as unable to listen to narration. Sounds like an automated voice. Really uncomfortable to follow and haven't got beyond first minutes. Have tried more than once thinking it deserved another chance. Can't comment on content as haven't got far enough into the text.